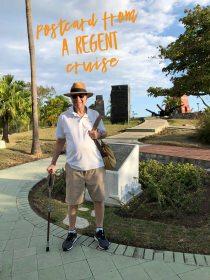 Long-time Avid Cruiser reader and frequent Crystal cruiser Edwin Rafal wrote to us last week about “jumping ship.” His take on his recent Regent Seven Seas Voyage cruise. 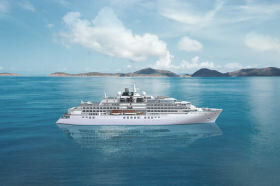 Adventurous travelers can now book their 2021 expeditions aboard Crystal Endeavor, as reservations for the polar class expedition yacht’s first full year are now open. 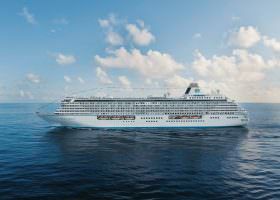 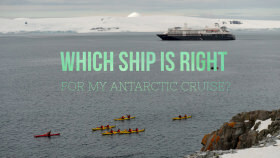 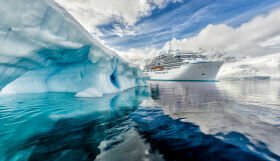 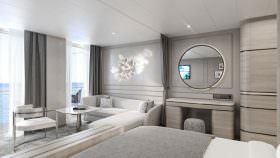 Crystal Expedition Cruises announced the complete roster of 2021 itineraries for its luxury expedition yacht Crystal Endeavor. 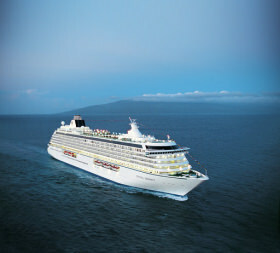 Through the booking deadline of February 28, 2019, Crystal’s Book Now Savings offer cruise fare savings up to $2,000 per suite on select Ocean voyage and $4,100 per suite on select Yacht voyages.